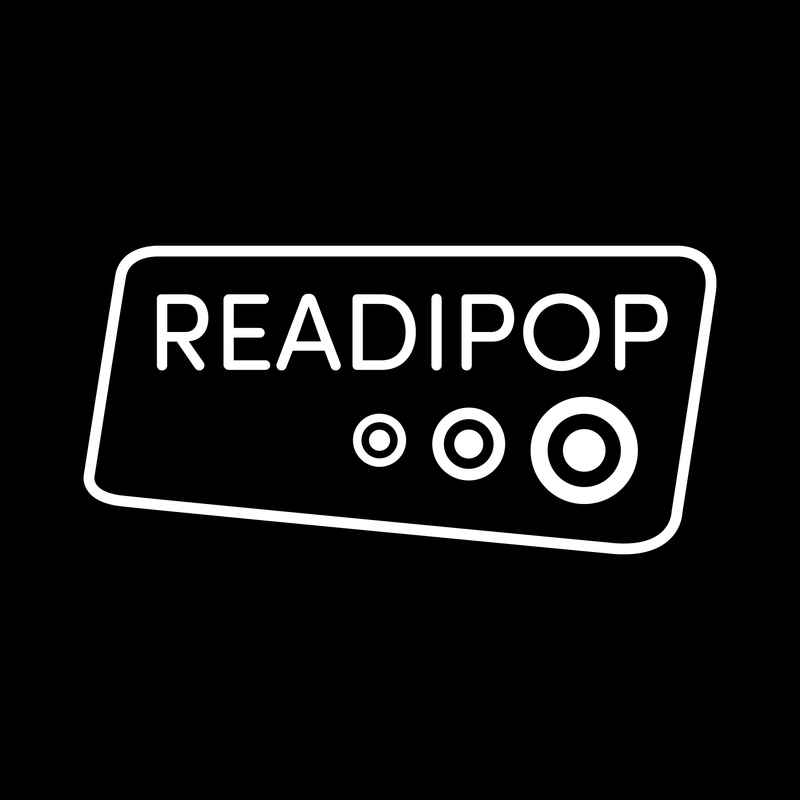 Readipop has completed year 1 of a 2 year organisation transformation project based on the business plan agreed in later 2010. The project is broadly meeting the agreed targets and seeing new funding successes and diversification. Detailed progress is documented in our reports to the Arts Council and internally.